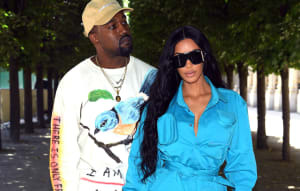 Pitchfork reported that the Berlin-based music label Pan is alleging that Kanye West used a sample from one of their artists without permission. According to Pan, West sampled Kareem Lofty's "Fr3sh" from the Pan compliation album mono no aware on "I Thought About Killing You," the opening song on Kanye West's new album ye. A tweet from the label account simple stated: "Kanye samples mono no aware smh." Kanye's album credits make no mention of a sample from the label or the artist. Kouligas and Pan are reportedly pursuing legal action about the sample. 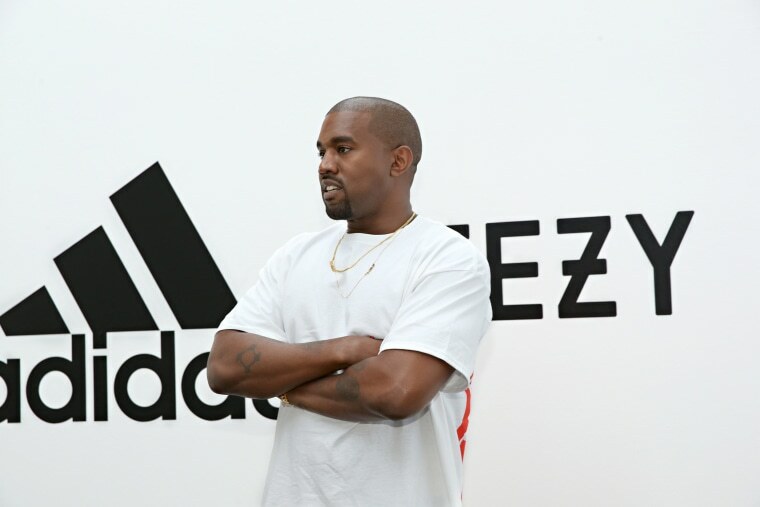 Representatives for Kanye West and Pan did not immediately return requests for comment.